Hello Guys Oxigen Wallet Is Back Again With A Loot Deal Now It’sA CashBack Deal. Oxigen Wallet Today’s Time Provide Loot Deals As Much According To Our Needs And For Now It’s Time For Loot It You Can Easily Loot This Deal. 3. 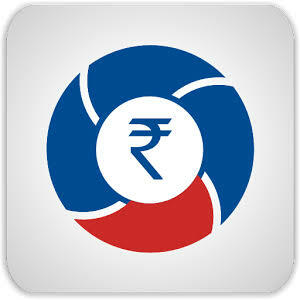 Now Click On Load Money And Enter Rs 250. 4. Apply Coupon – OXIAPP20. 5. Now Coupon Applied Successfully. 6. Pay Amount Via Debit Or Credit Card. 7. On Successfull Trasaction You Will Get Rs 50 CashBack As Well As Total Rs 300 In Wallet. 8. Now Create A New Visa Card By Entering Amount Of Rs 250. 2. Create New Account With New Number. 3. Now Clear Data Of App. 4. Sign In With New Account. 5. Click On Load And Apply Coupon Again. 6. Pay Amount Via New Created VISA Card. 7. Done You Will Again Get 50 CashBack. 1. Use Rs 50 CashBack For Recharge Or Collect It At One Accounts By Sending. 2. Create A Virtual Card. 5. Now Withdraw To Bank Account.